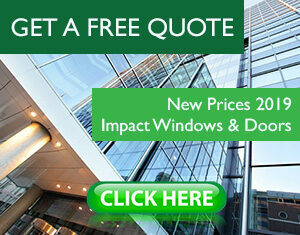 Are you looking for a French Style Impact Doors? 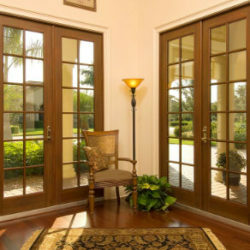 French Doors are an elegant way of bringing the outside inside. 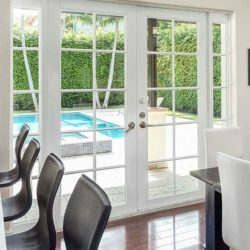 Connect your garden with your home; enjoy unobstructed views of gardens, the pool, the hills or sunsets from anyplace you desire. 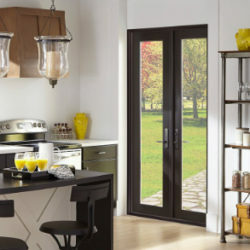 Whether a beautiful entry door solution or a simple passage door, French doors can fit virtually any application you desire. 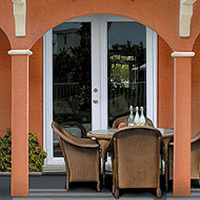 Please take a look at our DOORS CATALOG and see all the French Style hurricane doors we can offer to you.